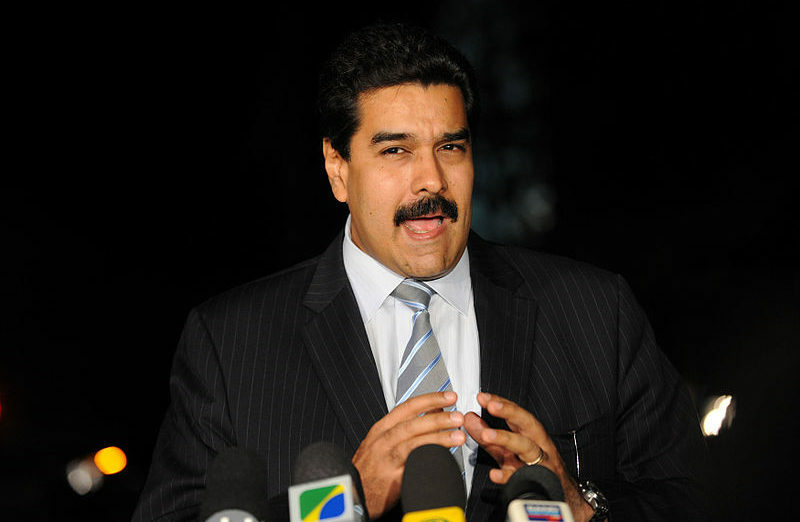 The Minister of Foreign Relations, Roberto Ampuero, confirmed that President Sebastián Piñera will request that the International Criminal Court investigates Venezuela’s government for violating human rights laws. Strongly supported by Argentine president Mauricio Macri, Chile and Argentina also have the support of two other South American presidents in this decision, reported Bloomberg, namely Iván Duque of Colombia, and Mario Abdo Benítez of Paraguay. They hope to file something in the court in the coming weeks. “The idea is that we are a group of countries who present this subject before the International Criminal Court,” Ampuero explained to El Periodico. “This is so that they investigate the cases of human rights violations. In an interview with Radio Cooperativa, Ampuero detailed that the requested investigation is to clear up the alleged cases of human rights violations. In an interview with CNN on Sunday, Argentine president Macri agreed that the situation in Venezuela was not going to improve without outside help. Venezuela has the most oil reserves of any country in the world, but food shortages and massive inflation have caused more than a million Venezuelans to cross their borders into neighbouring South American countries. Preoccupation over the safety of those in Venezuela has been heightened as Maduro announced he would be cracking down on opposition members in response to an alleged attack on his life at the beginning of the month. Macri, however, told CNN that he was unconvinced the attack aimed to take the life of the Venezuelan president. The International Criminal Court’s headquarters are in The Hague in the Netherlands. The court investigates individuals charged with serious crimes of concern to the international community, such as genocide, war crimes, crimes against humanity and the crime of aggression.